isceral Games Vice President and General Manager Steve Papoutsis shares new details. 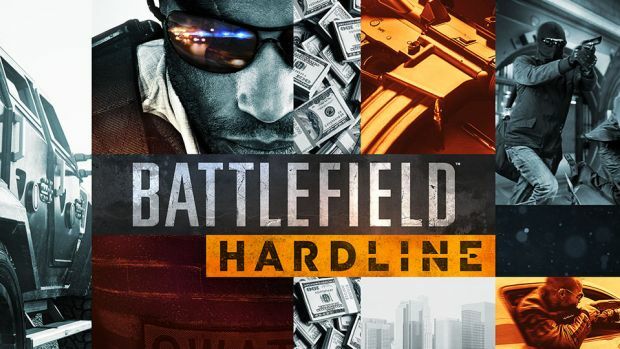 Following Battlefield Hardline’s announcement earlier this week, Visceral Games have released new information about the game. Visceral Games Vice President and General Manager Steve Papoutsis revealed a few interesting tid bits about the upcoming entry into the Battlefield franchise. First off all he clarified that most of information which was revealed due to that leaked video was outdated and that the development staff has been “cranking away” at the game and its vision for “several years.” He also added that the game will have cool weapons which will suit the cops and criminal theme that Battlefield Hardline will follow. Battlefield Hardline is coming out this year for the PlayStation 4, Xbox One and PC. Stay tuned for more news and updates.